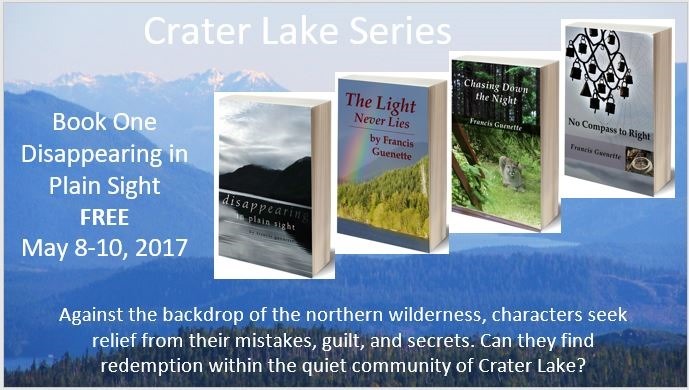 Here’s your chance to grab the first book in the Crater Lake Series free of charge. I rarely read contemporary novels (Marge Piercy and Barbara Kingsolver being notable exceptions), but once I read the first chapter of this one “just to check it out,” I was hooked. 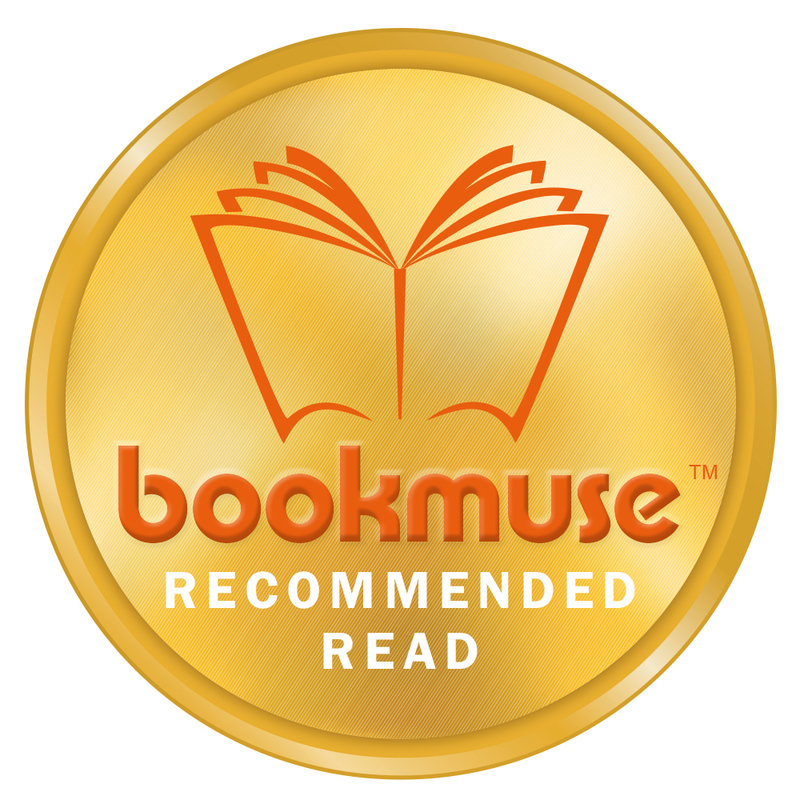 The psychologically-true and compassionate descriptions of each unique, complex character, blended with the real-life-like plot twists, kept me eagerly reading on. 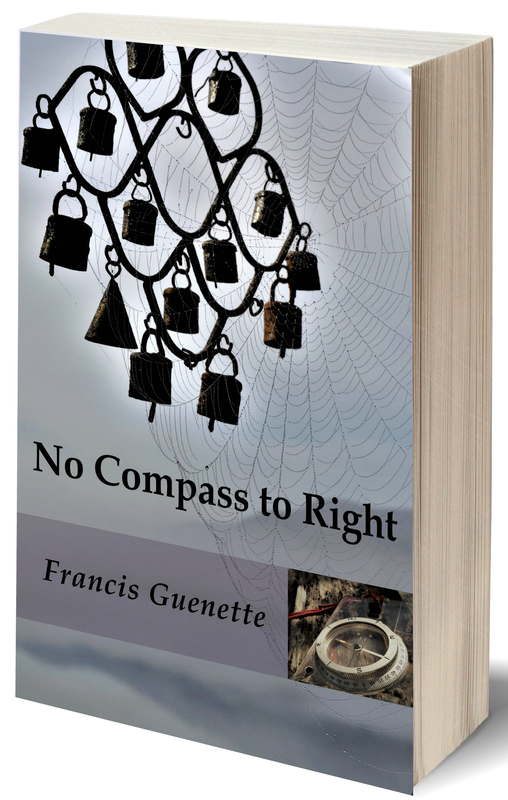 I resonated with the wisdom of the life lessons and insights each character developed, and their processes of growth and discovery catalyzed new insights in me. I appreciated the multisensory richness of the scenery, creating a vivid setting in which these extraordinary “ordinary” people move, stumble and grow in deeply realistic and moving ways. The plotting is intricate and well-woven, easy to follow if one pays attention — which is easy because the characters are so engaging and interesting. I grew to care about them, so I’m glad there’s a sequel. Best of all, I was reminded that everyone has a story, and if one knows these stories, one can never judge another human being, even while deploring some of the things they do. Reading this book, taking in the courage, vulnerability, and honest communication amongst the characters as the story progressed, I felt my own humanity was deepened. 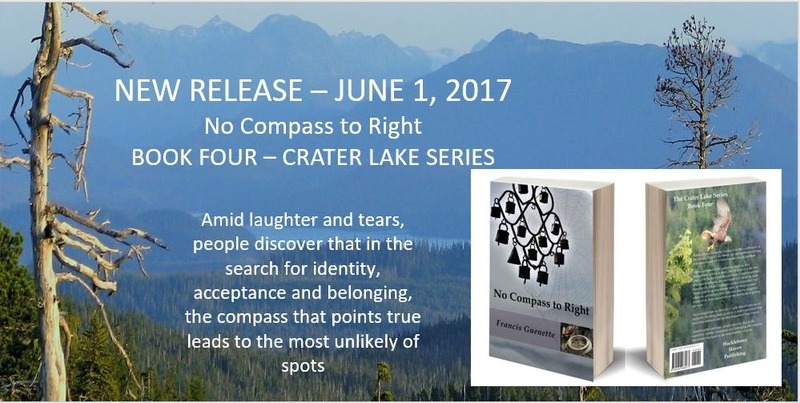 Fourth book – No Compass to Right – is available now as a pre-order for release on June 1, 2017. 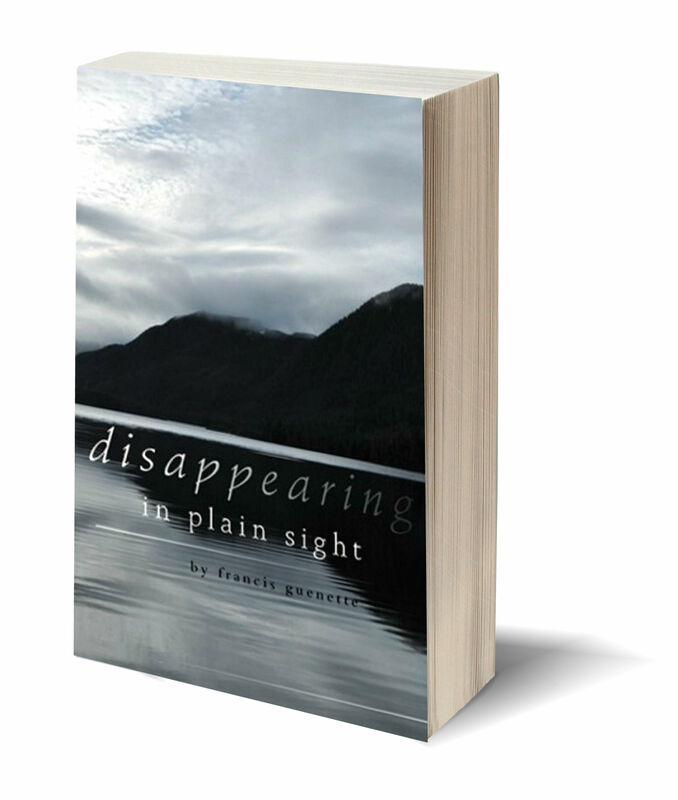 This entry was posted in Book Promotion and Marketing, Book Review, Current Events, Reading and tagged #amreading, #bookworm, #FREE, coming-of-age family saga, free book, intergenerational drama. You may (or may not) realize that in supporting indie authors, artists and musicians like this, it helps them become much more visible on social media. 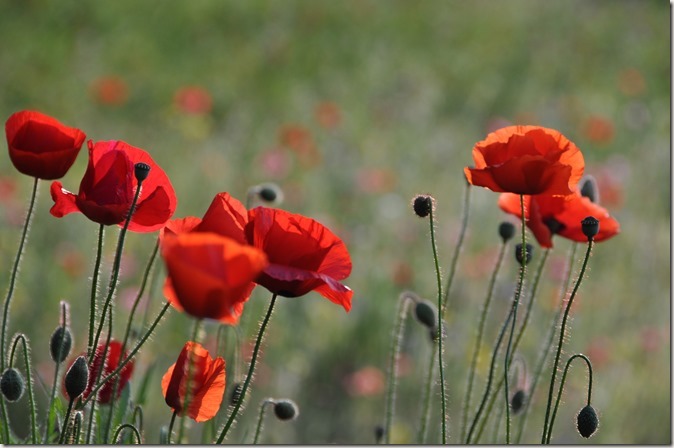 Please click onto Fran’s blog (below)for the free links. 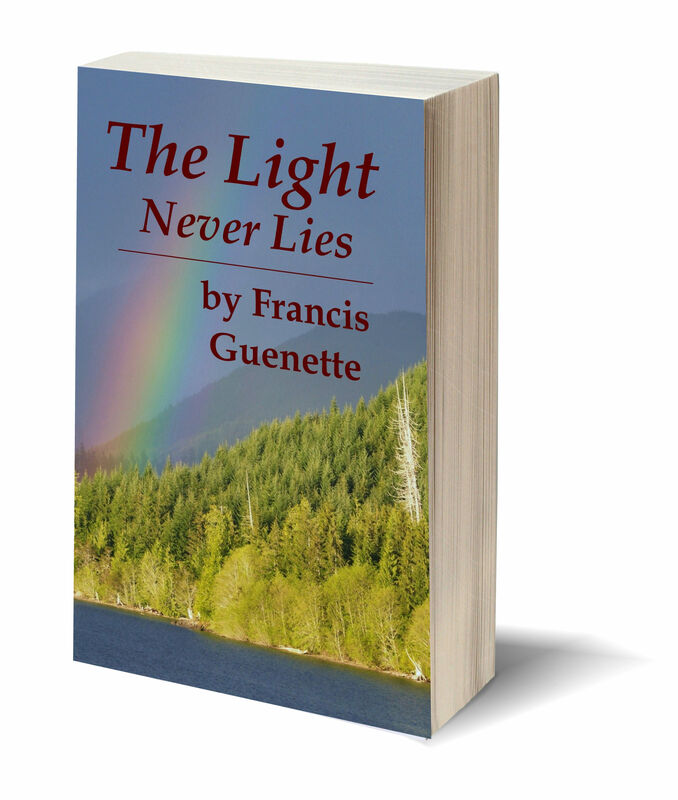 Francis has a background as an educator, a university researcher and a trauma counselor. Oh, and by the way – if you don’t have a kindle it’s easy to get a free app for your computer. I’ll get back here at a later date, to tell you more about installing our energy system (Part 2). As for now, it’s time to get busy living. This is a wonderful series! I’ve read the first 3 books (number 4 comes out soon) and loved them! 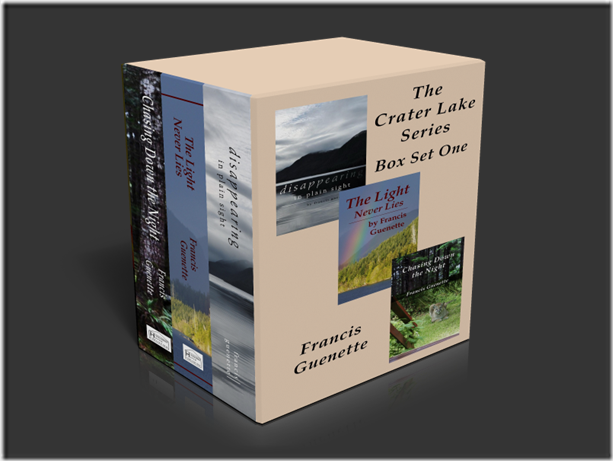 You can get the first book in Francis Guenette’s Crater Lake series free right now. So many thanks for the reblog! You are quite welcome. I love your books! How do we get the free book? Is it an e-book? Thanks! 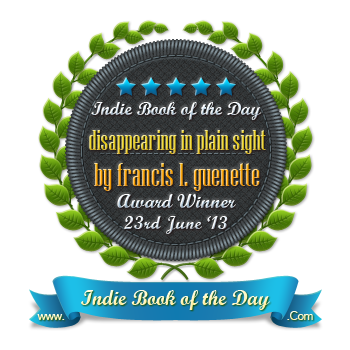 Hi Arlene – it is an ebook from Amazon. The links for US, Canada and UK are on the post. Just click and go. Thanks for asking. Oh sorry Francis, I am not from those countries. thanks just the same. would love to read them though. Now worries, Arlene – just do a search in the Amazon of your choice. 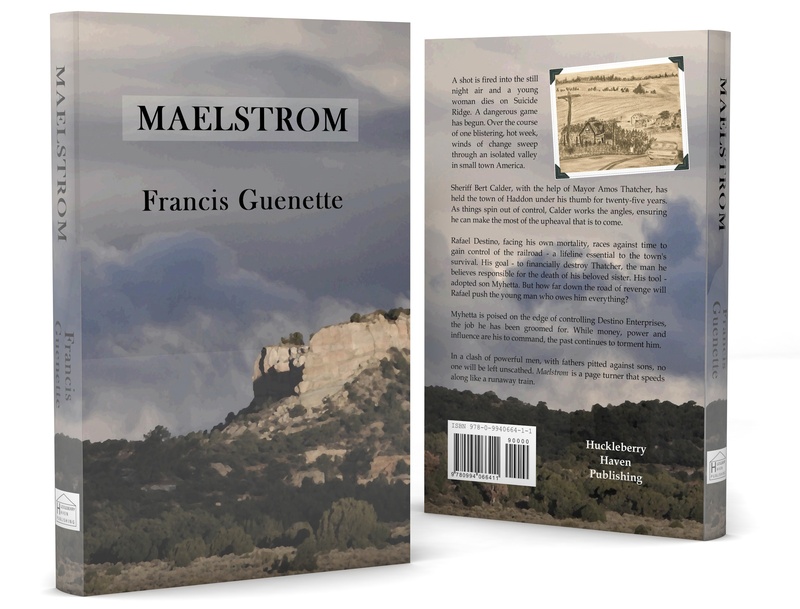 The book is free everywhere.